Paige Langley’s life has always revolved around good grades and escaping her less than ideal home life…but once she meets Devon Connors, her life drastically changes. 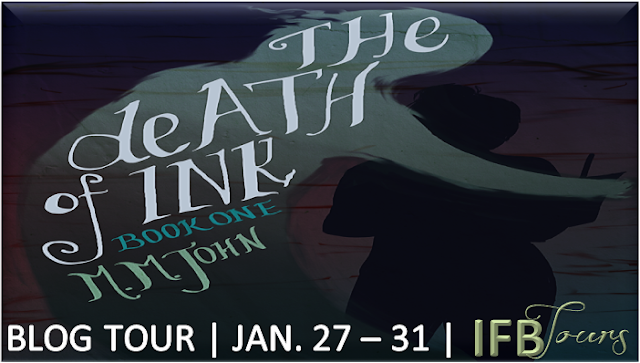 College student by day, clandestine writer by night, M. M. John lives in a Florida town full of ghosts, mysteries and secrets. 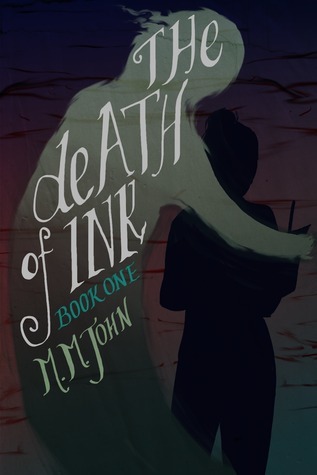 The Death of Ink is her first novel. NOTE: Please do not post any negative reviews, below 3 stars, that is hurtful to the author and affects the promotional aspect of the tour. Post the blurb and giveaway instead, or send me an email if you'd like to back out. Thanks for understanding.